Market one of the most powerful natural weight loss supplements with our Raspberry Ketone Affiliate Program, and earn 25% commission. With healthy eating trends increasing worldwide, this is an offer that will help boost earnings for your website. Since the appearance of Raspberry Ketone products on the Dr. Oz show, our Raspberry Ketone offers have had a surge in demand, making it one of our top performing products for affiliates. 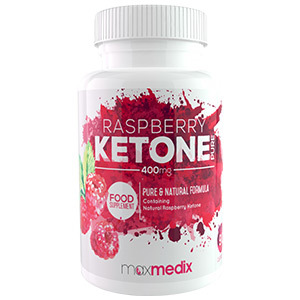 The Raspberry Ketone products we have on offer provide all the fat burning benefits of the ketone without needing to eat 90 pounds of raspberries a day. Raspberry Ketone helps to effectively break down fat cells and when paired with a healthy diet and regular exercise, your body is able to burn fat faster. 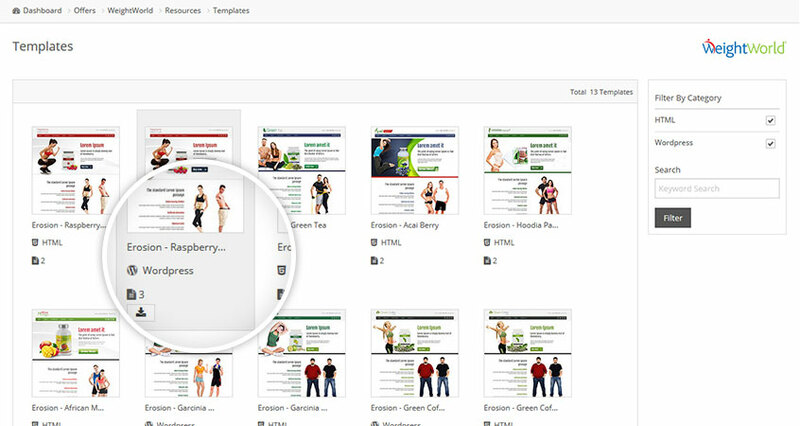 Our vast range of affiliate resources will allow you to market our Raspberry Ketone offers effectively to your audience and help increase commissions. HealthTrader has provided useful resources that have helped me earn more from my site. Be successful with our Raspberry Ketone offers! How do Raspberry Ketone supplements help with weight loss? Results have shown that by taking Raspberry Ketone supplements, the protein adiponectin is released which helps to increase metabolism by breaking down fatty acids and maintaining healthy glucose levels. Who should avoid taking Raspberry Ketones? We advise that Raspberry Ketone products should not be consumed by those with existing medical conditions such as high blood pressure and diabetes, or those currently on medication. We also recommend that those who are pregnant, breastfeeding or trying to get pregnant should also not consume Raspberry Ketone products. If consumers are unsure, they should always seek medical advice from their health care practitioner. Are Raspberry Ketone products seasonal? Although Raspberry Ketone products are not seasonal, there are seasonal changes in the demand for these products. We have seen increased demand for these products when there is motivation to lose weight such as in the months leading up to summer and around New Years. There is also the obvious greater demand after increased PR activity around Raspberry Ketone products. Where do your merchants ship to? 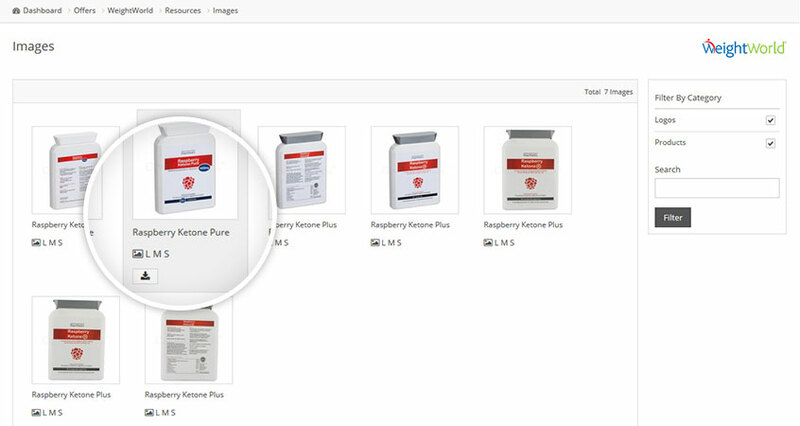 Our Raspberry Ketone merchants offer worldwide shipping on all of their products, allowing our affiliates to market to a global audience. How do you allocate commission for repeat orders? As many satisfied customers return to make repeat orders we allocate commission at the same rate as new orders. The use of our tracking methods allow us to do so with ease. We pride ourselves on our transparency, therefore we provide statistics on our offers for affiliates to compare and decide which is the best fit for them. 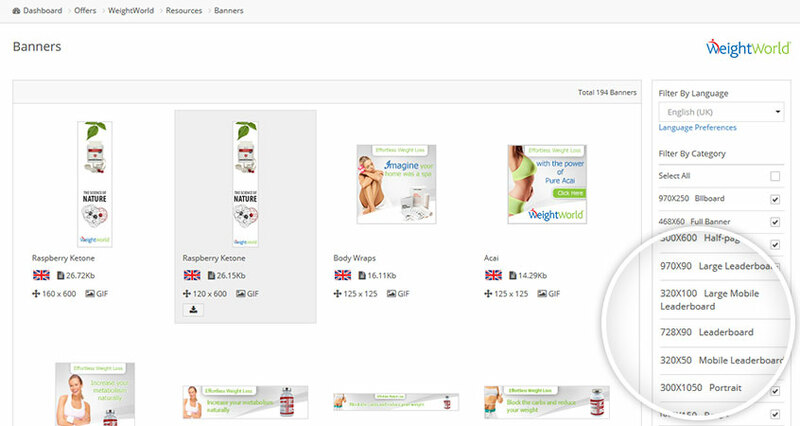 The sliders below can be used to establish your earning potential with our Raspberry Ketone Affiliate Program. 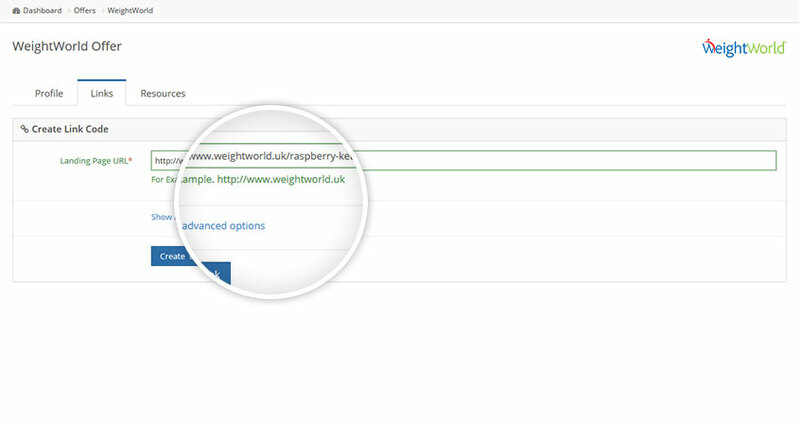 HealthTrader is partnered with Europe's top online Raspberry Ketone retailers giving you the choice of which offer you want to promote. Make sure to have a look at their extensive product range for other opportunities. We pride ourselves on providing our affiliates with quality resources that affiliates actually use. High-resolution images, templates and banners are just a few of these resources we supply. Click on the menu below to take a sneak peak of what to expect when you sign up to HealthTrader. It's never been easier to find the perfect banner for your site with our filter that allows affiliates to search by size, language, product or category. We provide a wide range of professional photos to help affiliates optimise their sites. 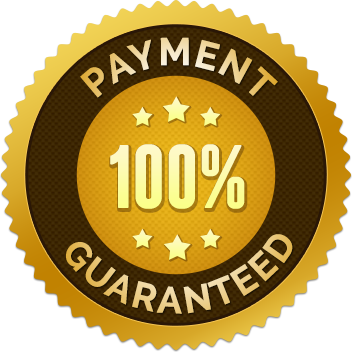 Our product specific templates are available for all affiliates to use as they wish. Our links tools allow affiliates to create deep links to product pages or straight into the checkout process.